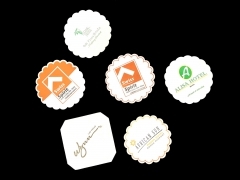 Disposable coasters make a spectacular first impression and get your brand recognized with the fantastic printing. They are excellent at showcasing your logo at tradeshows, business meetings, bars or nightclubs, outdoor events and a whole lot more. 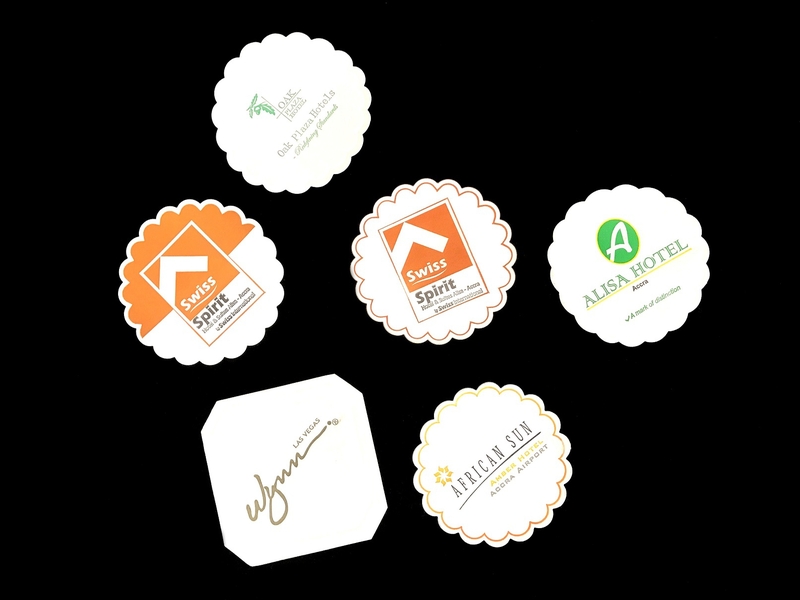 Contact a customer service representative for help selecting the perfect promotional drink coasters for you. Just send us your exclusive artwork to us then we will make your design come true with the best printing quality!